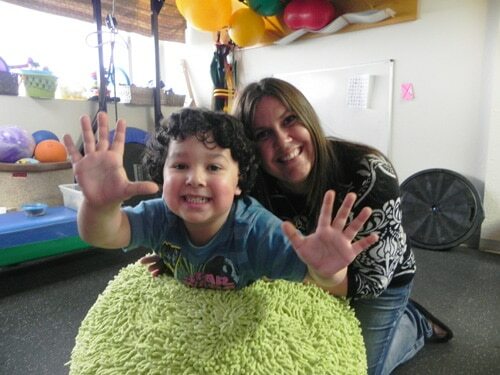 Therapists are trained in neurodevelopmental treatment, myofascial release, sensory integration, visual motor and visual perceptual remediation and weakness in ocular motor skills. Interactive Metronome– a therapeutic assessment and training program that improves attention, concentration, motor planning and sequencing. Interactive Metronome challenges the client to synchronize a range of whole body exercises to a precise computer generated beat. 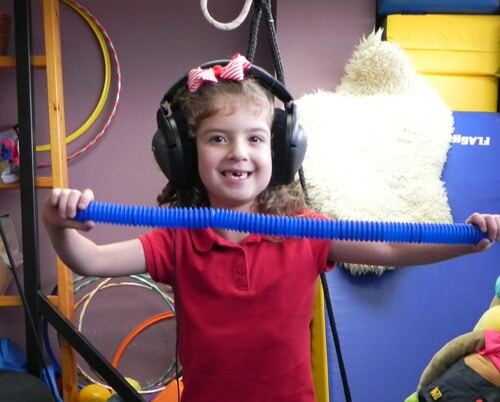 Therapeutic Listening/Integrative Listening Program – treatment tool that uses sound and music to help with the sensory regulation/processing, spatial relations and motor coordination. SOS Feeding Solutions– a program for assessing and treating children with sensory-based feeding problems. We offer a Food School for a single child and his or her parents. Based on the developmental steps found in typically developing children, individual food school is based on systematic desensitization using a hierarchy of skills and behaviors necessary to progress with eating various textures. 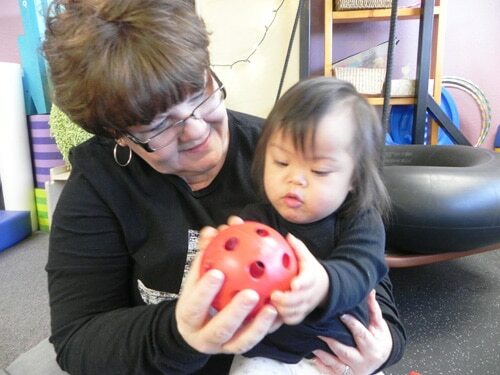 WHAT MAKES OUR OT SERVICES UNIQUE? Play-based approach and activities to help children achieve their goals while having fun. Treatment may include a combination of treatment approaches and strategies to help children reach their optimal level of function.